A big-time screenwriter is suing a woman he met on Tinder, claiming she was using an episode of "Entourage" as a template to ruin his life. 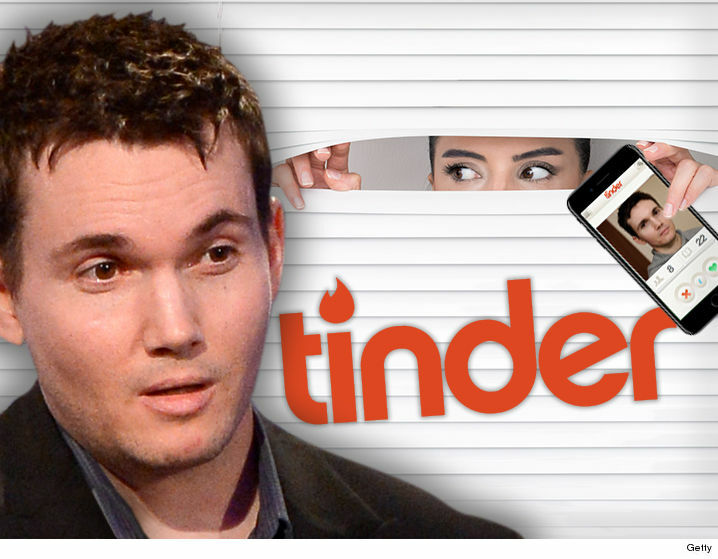 Derek Connolly, whose credits include the upcoming "Star Wars: Episode IX," as well as "Jurassic World" and "Kong: Skull Island," met a woman named Ada Hui last May on the dating app. They dated until late last month, and the breakup was super bad. He says she exploded in a fit of rage, posting their text messages on Instagram and threatening to damage his career. Connolly says Hui even insinuated he was in harm's way. Then it got really ugly. Connolly says she told him to drop off her stuff by a certain time, or else it would be "Entourage S7 E7," a reference to Season 7 Episode 7 titled "Tequila and Coke," in which Ari Gold was blackmailed. He says she threatened to "gut" his identity and self-worth. He says she cautioned, "You won't see it coming" before it hits him "like a ton of bricks." Connolly is suing for stalking and invasion of privacy. He also wants the judge to order her to stop.